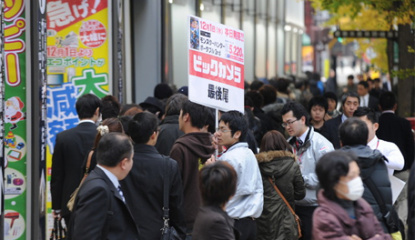 News Place Your Bets: What Do You Think Was The Best Selling PS3 Game In Japan Last Year? Despite launching late in the year, we assumed Gran Turismo 5 would probably be the highest selling PlayStation 3 title in 2010. Either that, or some weird mech game we've never heard of. 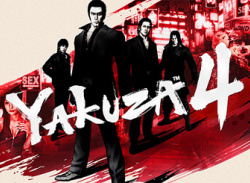 But no, the top-selling Japanese PS3 game of 2010 was actually the fantastic Yakuza 4. The numbers, reported by Siliconera, note that the free-roaming crime-thriller netted 577,199.. Despite hardware sales being slightly down, a 25k showing for the PS3 helped Sony secure another one-two, with PSP sales still strong after the release of Monster.. 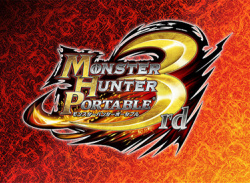 The game managed sales of over 2.14 million during its first week on sale, while the PlayStation Portable knocked up a whopping 326,639 units — a new record in Japan. They say the PSP's dead. 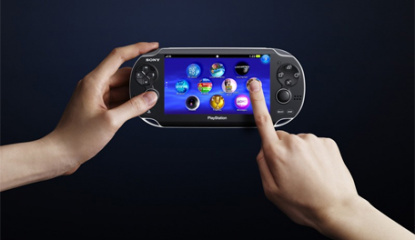 They say the PSP's dead. 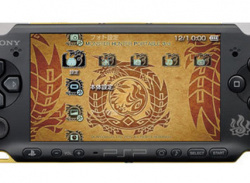 News TGS 10: How About A New Piece Of PSP Hardware To Tie In With Monster Hunter? The updated piece of hardware includes a new analogue nub, additional battery life and some new grip handles on the back. It's also styled in black and gold. The hardware will hit Japan on December 1st. 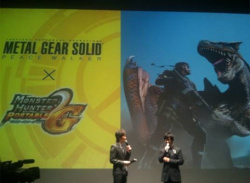 That is, Snake will happen upon the world of Monster Hunter in his latest outing. 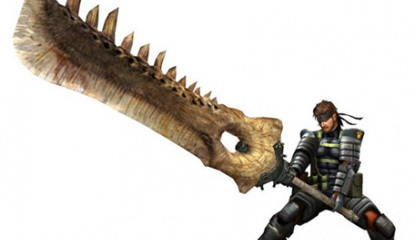 The unusual, but totally awesome crossover, will see Snake take on a range of monsters common in Capcom's Monster Hunter series. There'll even be a cameo from the series' mascot Felyne. Gah Kojima, you are.. 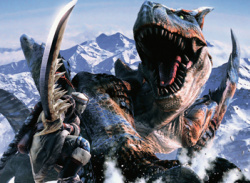 Traditionally the Monster Hunter games on PSP have driven handheld hardware through the roof. There's not really much else to say at this point, other than..